Ask the Job Readiness Lab: "How does credit affect my ability to get a job?" Welcome to "Ask the Job Readiness Lab," a series of posts in which we address the questions of job seekers and share our answers with a broader audience. Here, our partner the Mayor’s Office of Community Empowerment and Opportunity, addresses how credit—good or bad—can affect your ability to get a job. I applied for a job and they asked me to sign a consent form to have my credit checked. Is this normal? Yes. Up to half of all employers routinely check the credit reports of job seekers. 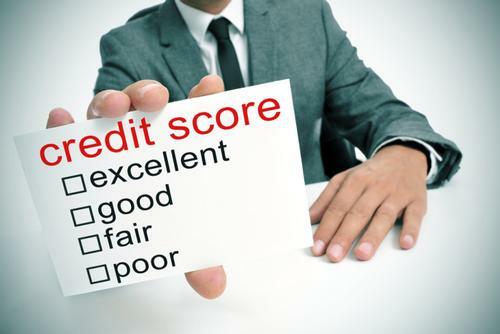 Employers receive a shortened version of your credit report, but they generally do not receive your credit score. Instead, employers are looking at your report, which is a listing of all of your credit accounts and the historical activity on each one. Why do employers care about my credit report? If you haven’t been trustworthy with your credit, some employers believe you won’t be trustworthy on the job. This is of course not always true, and not all employers feel this way—but some do. Additionally, if you are going to be working with money at your job, some employers want to know how well you manage money. How long does it take to improve my credit? This again depends on your situation, but some people can see improvement in as little as 90 days. Credit improvement is like exercise—It seems really hard at first, but the hardest part is making the decision to do it. Once you start doing it, it gets easier. Ok, well my credit isn’t very good and it’s not getting any better by not having a job—what can I do to fix my credit? 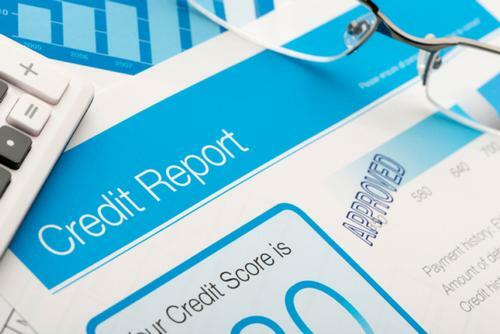 Depending on the reason for your poor credit history, there are different things you can do to improve. The best decision is to talk to a trained credit professional, like the counselors at Philadelphia’s Financial Empowerment Centers. You can call 800-989-2227 to make a free appointment. The Job Readiness Labs are part of the Paschalville Partnership, a Free Library-led collaboration of 11 organizations working to transform services for job seekers in Southwest Philadelphia. The Job Readiness Labs provides free computer and internet access and one-on-one assistance to job seekers at two locations: Paschalville Library and Southwest CDC. Additionally, the partnership connects job seekers with deeper services, including skills training, adult basic education, ESL instruction, and financial counseling. This program is made possible in part by the Institute of Museum and Library Services. How does credit affect my ability to get a job? What can I do to fix my credit? To help improve your credit, you can talk to a trained credit counselor at Philadelphia’s Financial Empowerment Centers. Add a Comment to Ask the Job Readiness Lab: "How does credit affect my ability to get a job?"